Passion for football will go more insane. 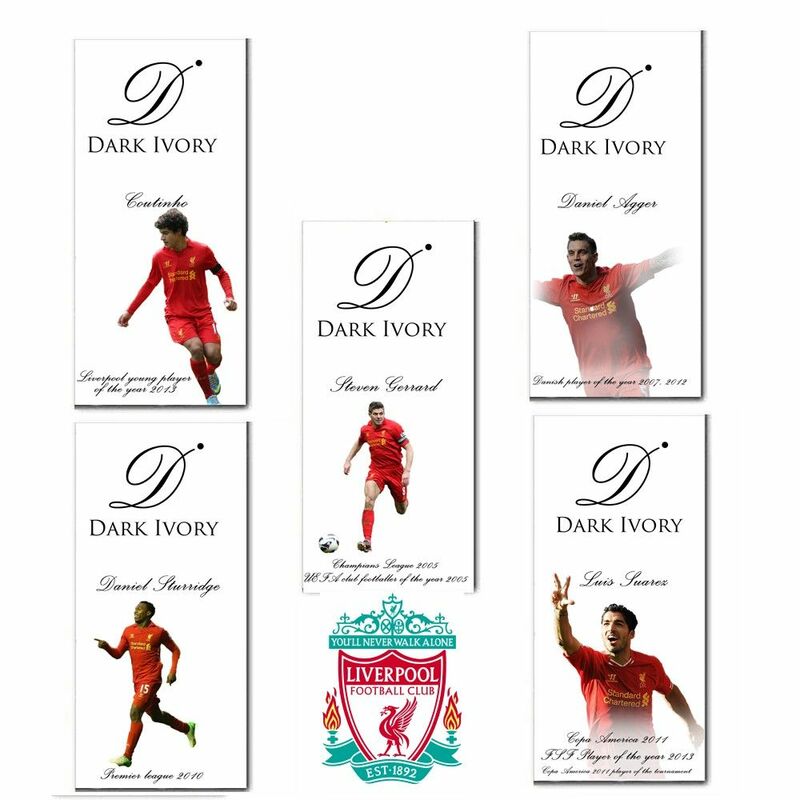 Flaberry has come up with new range of “Liverpool football club” chocolate bars which consists of 5 lavishing and Cocoa rich bars named after these players- Steven Gerrard, Luis Suarez, Daniel Sturridge, Coutinho and Daniel Agger. Just Eat, collect and show it off. YNWA!